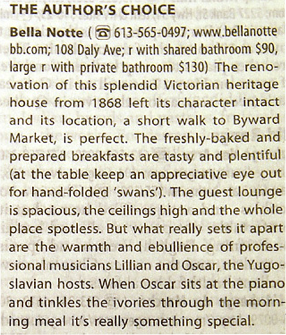 Bella Notte B&B is featured in Lonely Planet Canada under author's choice! 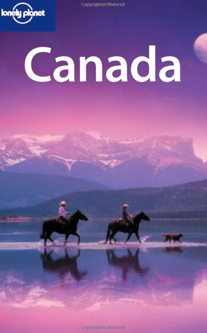 We would like to thank all of our wonderful guests that took the time out of their busy lives to write to Lonely Planet for us, we greatly appreciate it! Also thank you to Lonely Planet for such a lovely feature. Feel free to read some of our other guests' comments! - Denis H. Novak M.D. - Philadelphia P.A.